Products from our farmhouse in Umbria. Come and try! Our company wants to offer its guests all the benefits of a healthier life. An escape from the city in a place still intact. 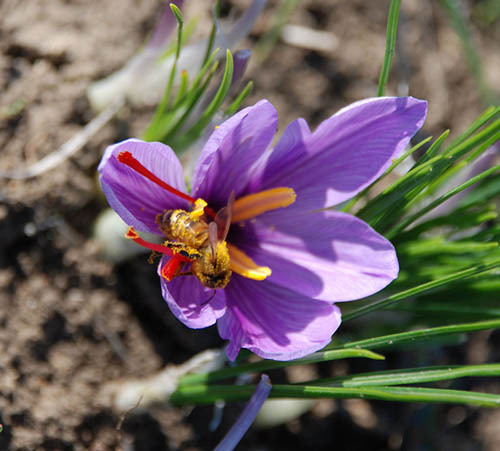 In harmony with this choice and respect for the environment, we carry on our business by offering the main products of the land such as oil, wine and saffron, cultivated in the respect of nature and territory, minimizing the environmental impact. The vineyard extends for about 4 hectares with typical quality of the area. Prince of all we find a D.O.C.G. Renowned all over the world: the Sagrantino. The dry sagrantino is intense, dark and velvety ruby, robust with alcohol and softened by an inebriating bouquet that resembles the aroma of rowan whites. Great for roasts, game and tasty hard cheese. In the “passito” quality Sagrantino is an excellent meditation wine to match the typical sweets of the area. 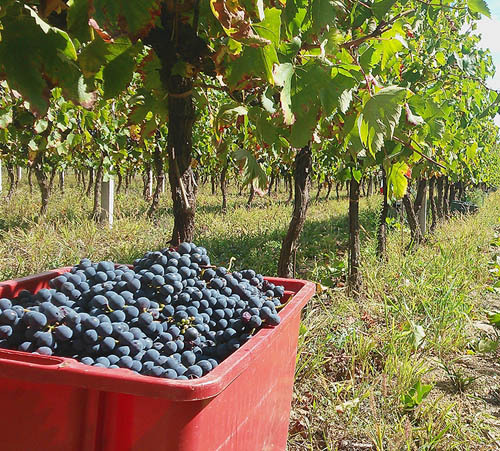 The company also produces the Rosso di Montefalco whose base is made up of Sangiovese vine. The olive grove grows for 10 hectares with cultivars typical of the area: morajol, leccino and crusher, so much to be recognized as excellence as D.O.P. Umbria of the Colli Martani. 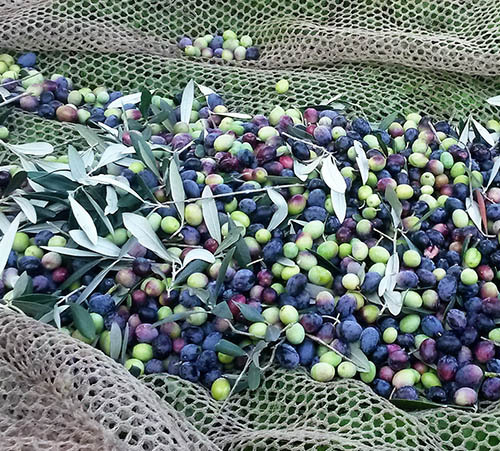 The freshly harvested olives are cold milled with a continuous oil mill and the result is a very acidic oil, color between green and yellow, intense aroma and a bitter and spicy flavor.